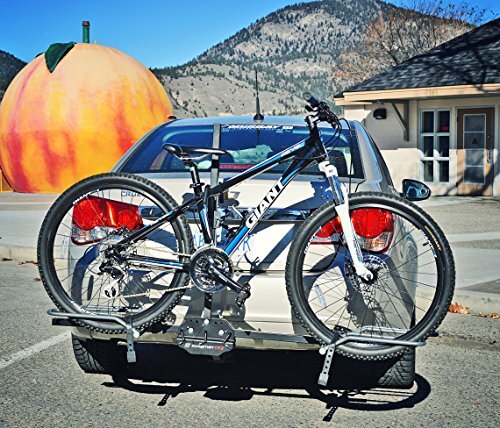 Regardless of the kind of bike you and your partner own, get more peace of mind till you get to discover the unbeaten paths towards new adventures, by safely transporting your gear with this Saris 2 bike hitch mounted bike rack. 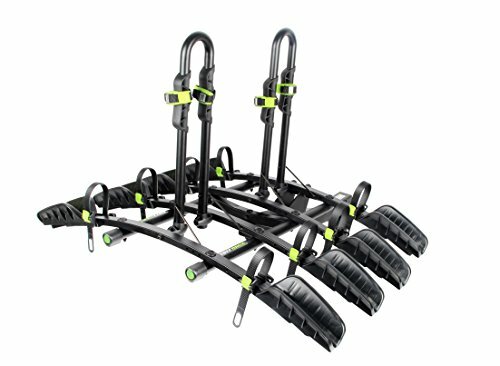 Whether you like long and thrilling solo rides on your bike, you want to share the adrenalin with your best friend or want to lead your children into the adventure of their lives, you don’t have to worry how you’ll get the bike there, because it doesn’t matter what kind of bicycle you have, you’ll most likely be able to move it with the Freedom hitch bike rack from Saris. 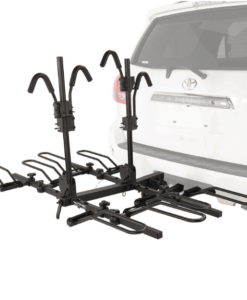 And as you do, we know that adaptability is more convenient when accompanied by safety and style, so let’s dive into the features of this 2 bike tray hitch rack and find out if it’s the fit for you. 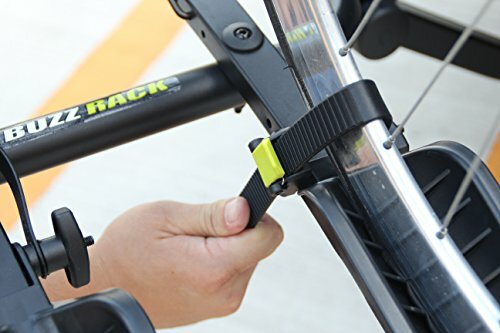 All styles of bikes are supported, from kid’s bikes to the fat-tire mountain bike you dreamed of, which are safely held down by the Cuscino ratcheting straps. 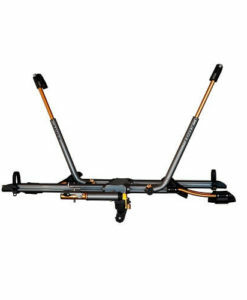 Although the grip is firm and the transportation secure, it is also gentle, so your precious carbon frame will not be damaged. 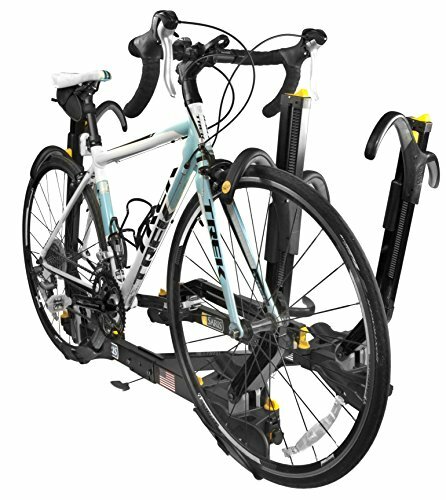 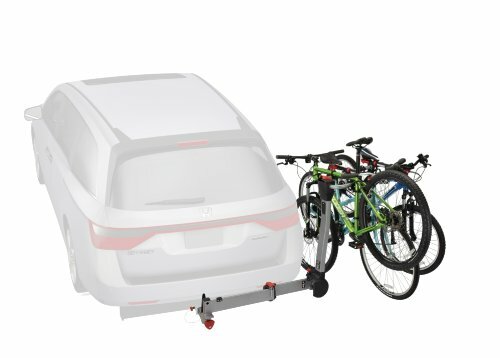 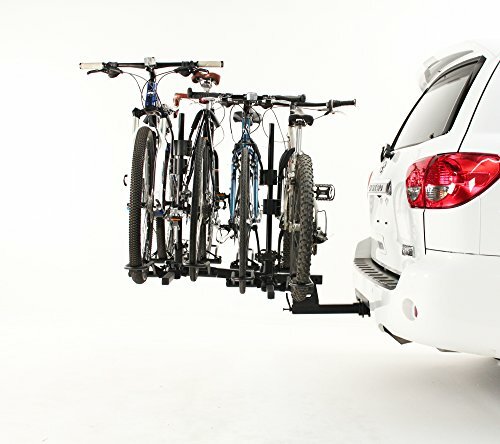 The tray-style, hitch mount bike rack from Saris carries up to 2 bikes (120 lbs. 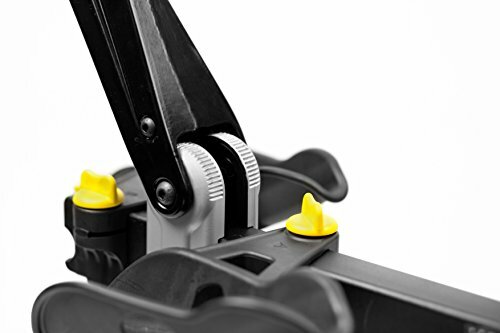 supported weight) with any kind of frame (thanks to its protective rubber holders) in a secure manner (because the ratcheting straps are easily adjustable). 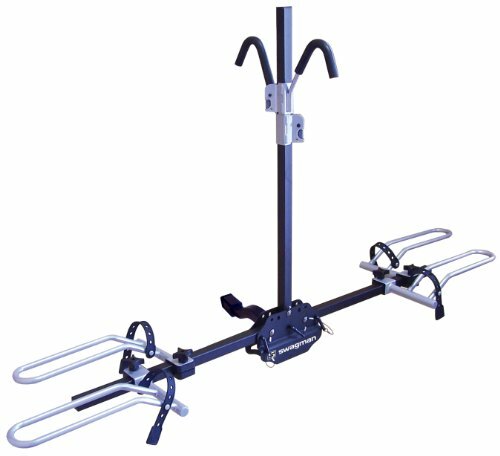 The versatility of this hitch mounted bicycle carrier is furthermore enhanced by its universal hitch, that fits 1 ¼” and 2’’ hitches. 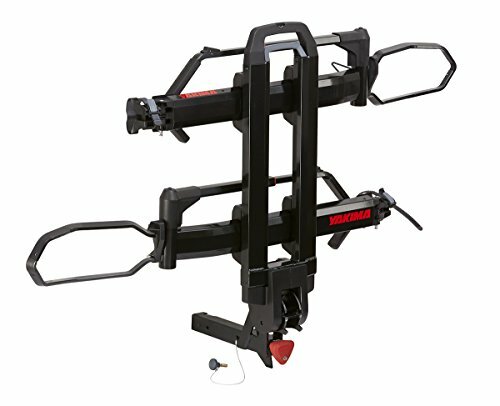 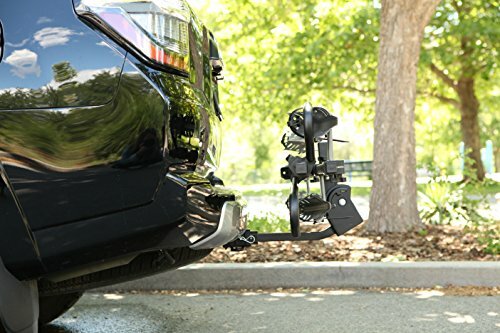 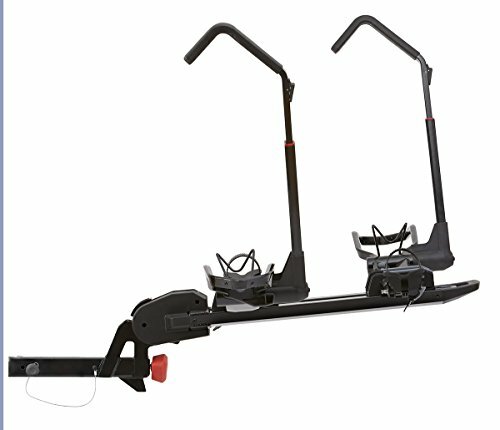 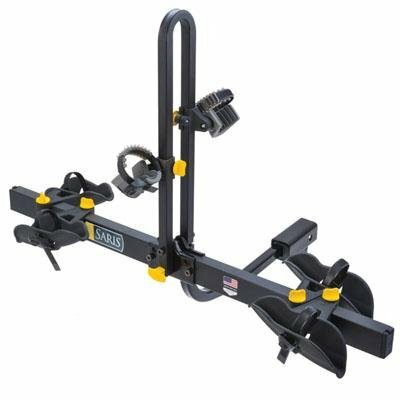 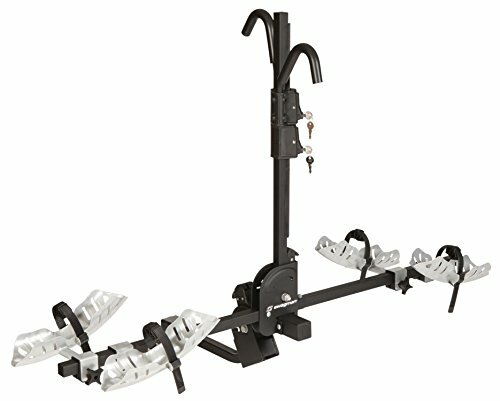 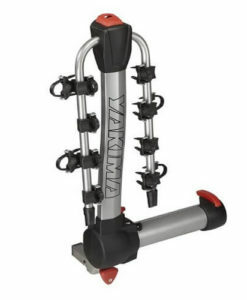 On top of all that, your bike will be carried in style on this hitch mount rack, that is no bigger than 8 x13 x 47 inches.